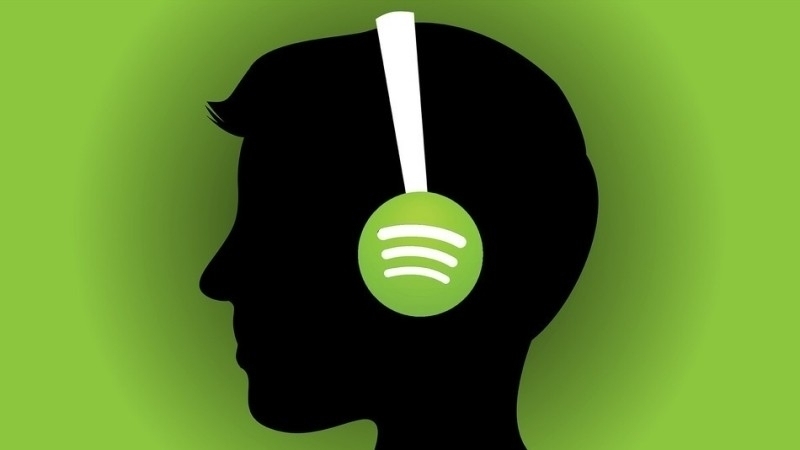 Spotify is ending 2015 on a sour note (no pun intended). David Lowery, the frontman for American alternative rock band Cracker, and American rock band Camper Van Beethoven have filed a class-action lawsuit against the streaming outfit to the tune of (again, no pun intended) $150 million according to a report from Billboard. The plaintiffs, through the law firm of Michelman & Robinson, LLP, allege that Spotify knowingly, willingly and unlawfully distributes copyrighted works without obtaining the necessary licenses. The complaint further claims that Spotify is well aware of its misdeeds and has even created a reserve fund that sources say consists of up to $25 million to pay royalties to copyright holders that come after them over unpaid royalties. Spotify said in a recent blog post that when a listener streams a track for which the rightsholder is not immediately clear, they set aside the royalties owed until they are able to confirm the identity of the rightsholder. The plaintiffs are seeking at least $150 million in damages, claiming the use of their songs causes substantial harm and injury to copyright holders and diminishes the integrity of the works. The law firm expects more than 100 additional members to join the fight, thus granting the suit class-action status. The lawsuit was filed in the Central District Court of California on December 28.